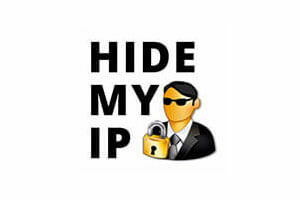 HideMyAss and Hide My IP both have a lot to offer to their users. These VPN service providers often rank high among the best VPN companies on the market right now, so picking one often turns out to be a difficult job. It doesn't have to be though, which is why we made this comparison.